• Participates in all aspects of Local & International Accreditation program to assist UHS attain and maintain international accreditation standards. • Supervision and management of business and professional activities of the pharmaceutical’s store. • Making list of non-moving items and updating it time to time. • Making sure all items received in Pharmacy enters in RAMCO & TC are priced and marked as formulary. • Code Creation for new items in RAMCO & Trakcare. • Deals with drug recall and drug expiry management, make sure to return the deteriorated and expired drugs to the vendors in exchange for fresh supplies. • Receive drugs in the store against the purchase order according to the specified standards & Record keeping. • Will retain all necessary registration/license requirements. 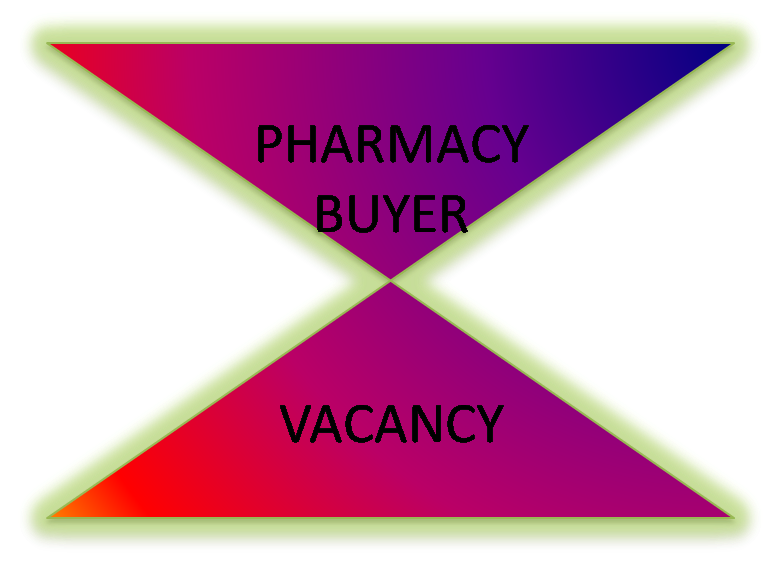 • Monitor and minimize drug shortage in store. • Performs related work as and when required. • Diploma degree in Pharmacy. • Minimum 2 years Hospital experience. • UAE Ministry of Health License, Preferably. • Familiarity with locally available drugs and pharmaceuticals, and their indications. * Preference is given to UAE nationals. "